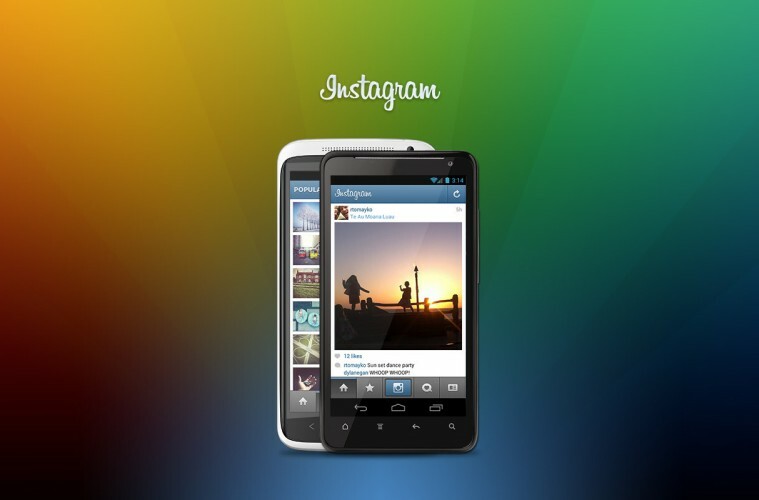 Posting a photo to Instagram involves a number of different steps in the app. Take the photo, choose a filter, edit and add effects, add information to the photo and then finally hit share. Each one of those processes is a step in the app before your photo is shared. It seems as if Instagram wants to make this an easier process and have everything in the one place on the app after you take your shot. Droid-Life has noticed that Instagram is trying a new photo editor on Android which puts everything you need onto a single page. You can add comments, change the location and change through filters all from the one page. You only need to go to a new screen if you want to make some in-depth changes to the effects of the photograph. Don’t get too excited though, the feature is very much an experiment and it seems as if only a small number of chosen individuals are seeing it at the moment. You need to be running Instagram 7.3 (which is not automatically rolling out to everyone yet) and even if you are running 7.3, the new interface is only showing up for a small handful of people. It appears to be an Android only upgrade at the moment, there are no iOS users that we know of who have reported to receive this update. So still very much experimental, however if this is a permanent change that Instagram decide to make in their app then it will be a very welcome one.